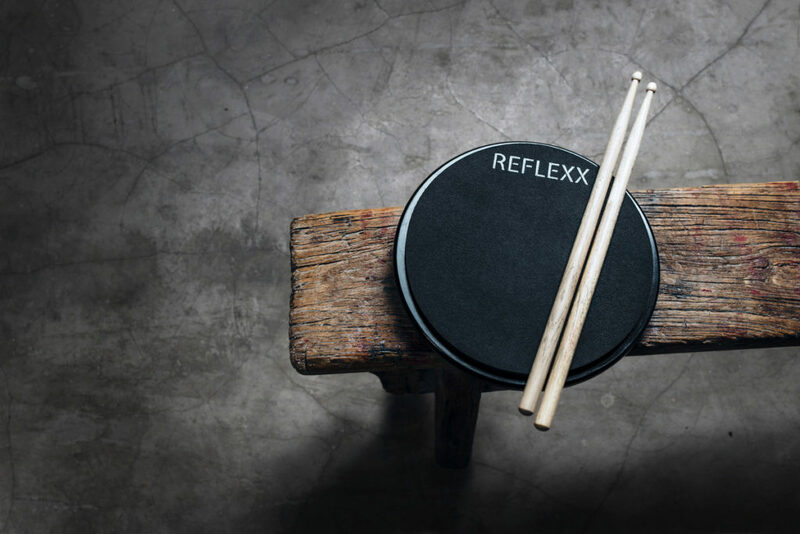 I’ve used a lot of practice pads over the years, but the REFLEXX is hands down my favorite. I was lucky enough to get one before the first run sold out and have had it for a few months. This practice pad not only feels great, but it sounds great. It’s much quieter than any other pad I own. I go back and forth between the new REFLEXX and the ProLogix Blue Lightning depending on how much bounce I want. I’ll also defer to the REFLEXX if it’s later at night and I don’t want to wake up my girlfriend in the other room. A new batch is for sale and shipping soon. Highly recommended as an addition to any practice pad collection. Note: This is not an advertisement.